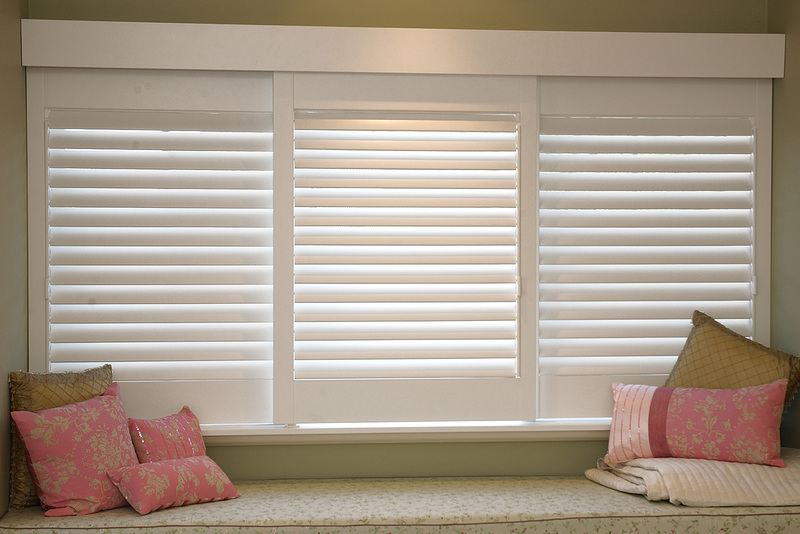 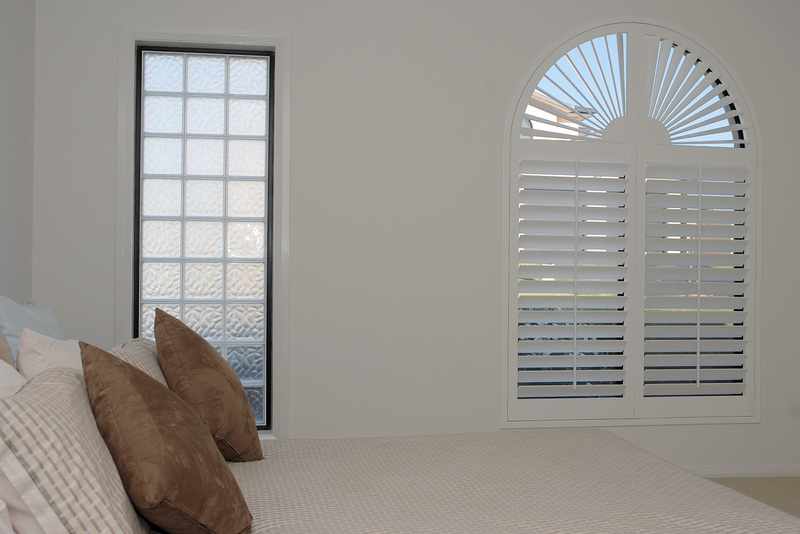 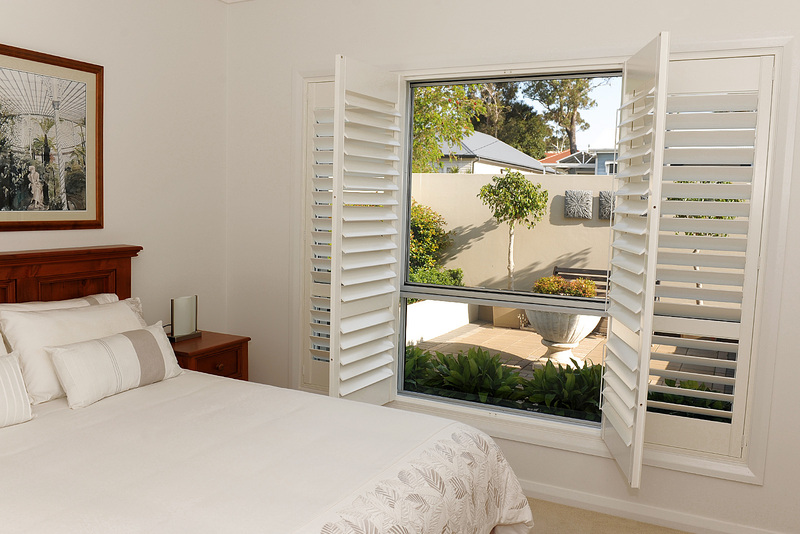 Shutters are versatile & add style to any window. 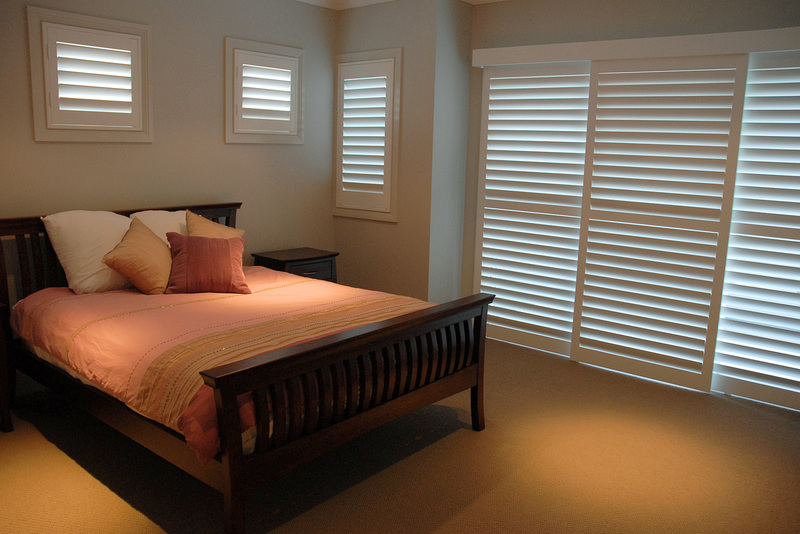 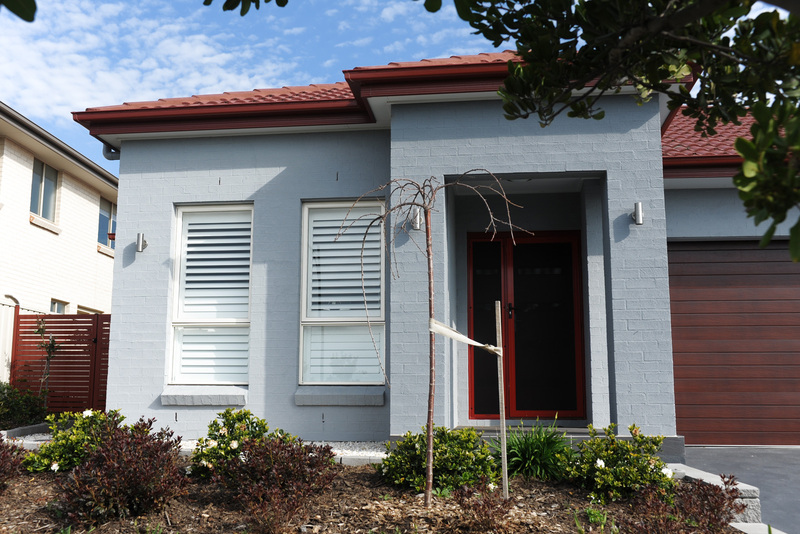 Our range include Aluminium shutters, Basswood shutters & Polymer shutters, which carry a 25 year warranty. 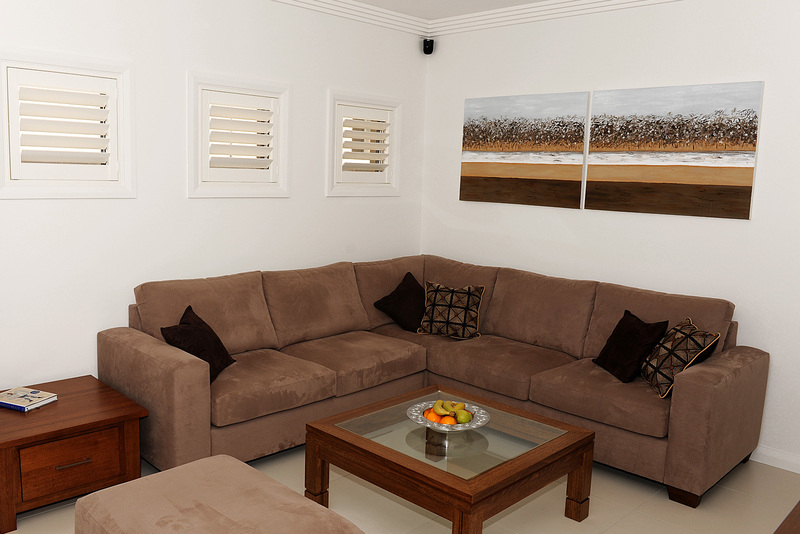 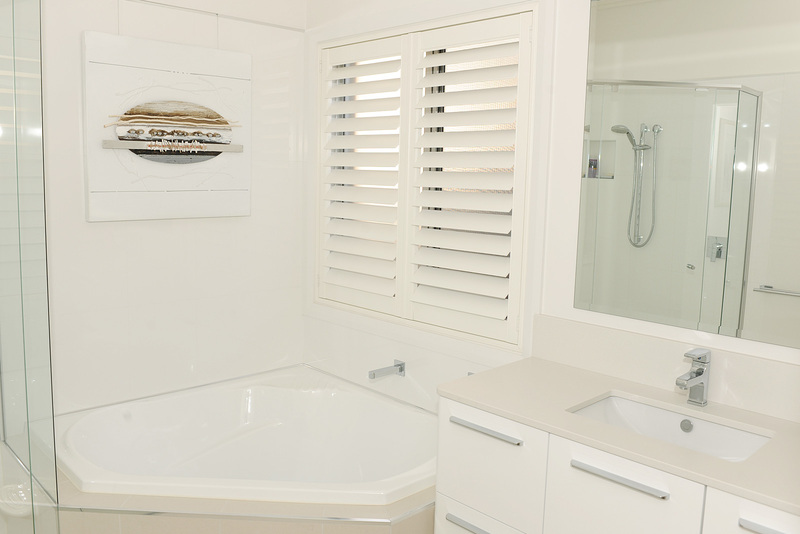 Visit our Warilla showroom, call or enquire online for more information. 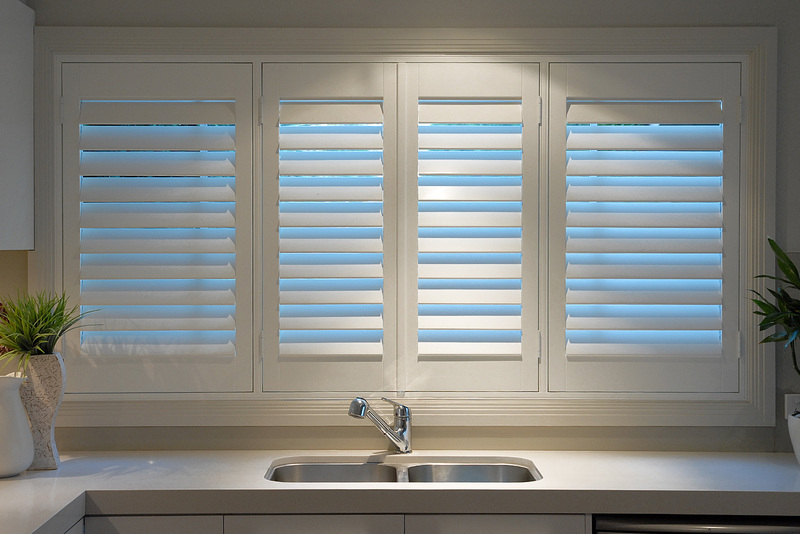 Polymer shutters are made from a waterproof reinforced polymer extrusion, making them ideal for wet areas too. 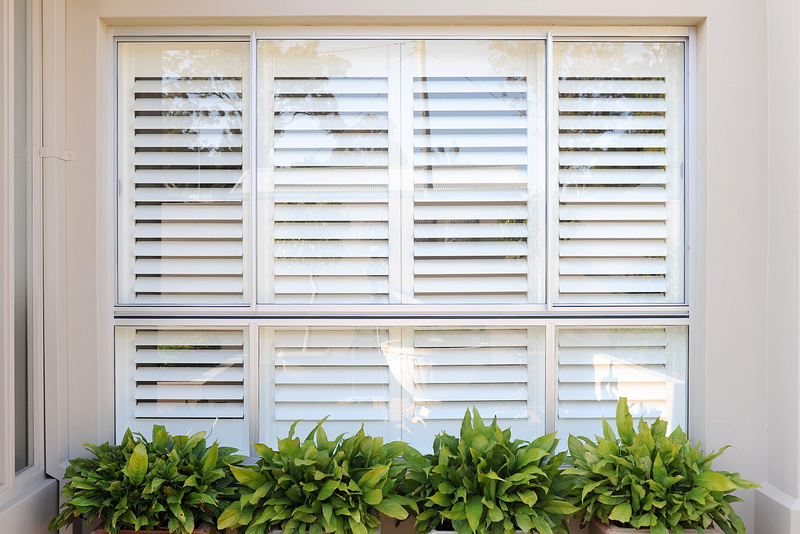 Modelled on universal beams used in construction and civil engineering, the H shaped aluminium insert provides increased strength and performance in shutter louvres. 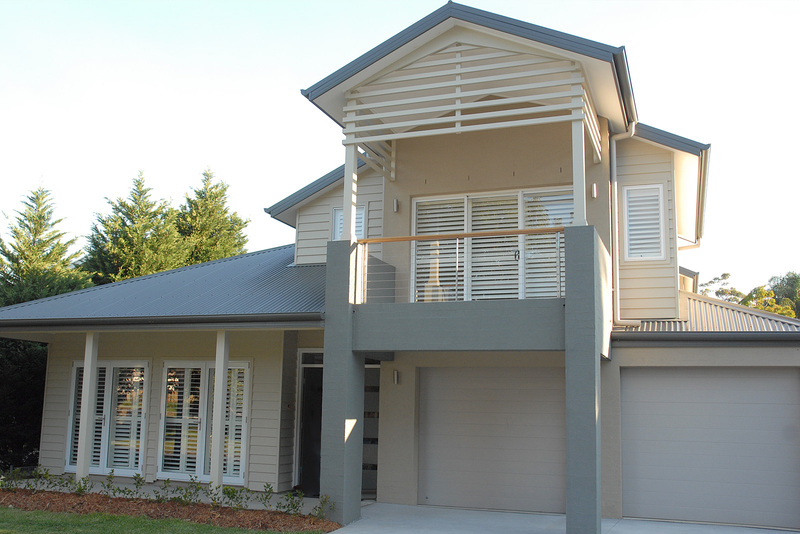 Panels are manufactured with mortise and tenon joints that are glued and screwed for high strength so they won’t crack over time. 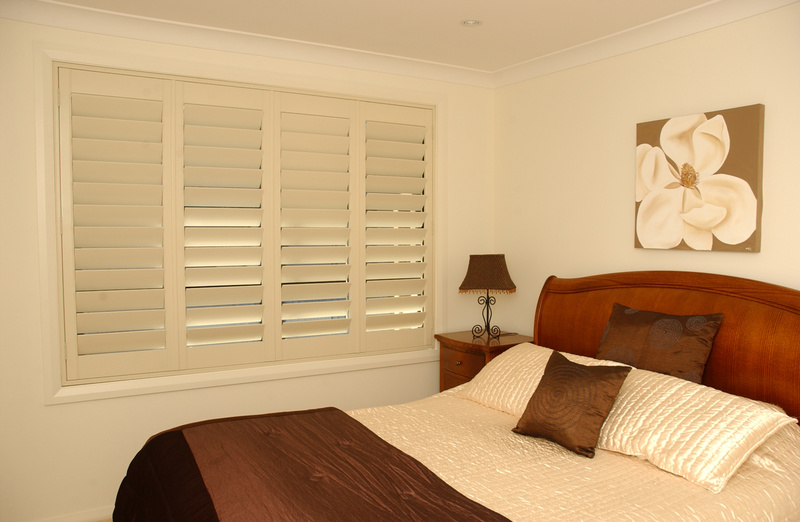 Backed by a limited Lifetime Warranty, Polymer shutters are the most durable on the market and the best performing shutter available today. 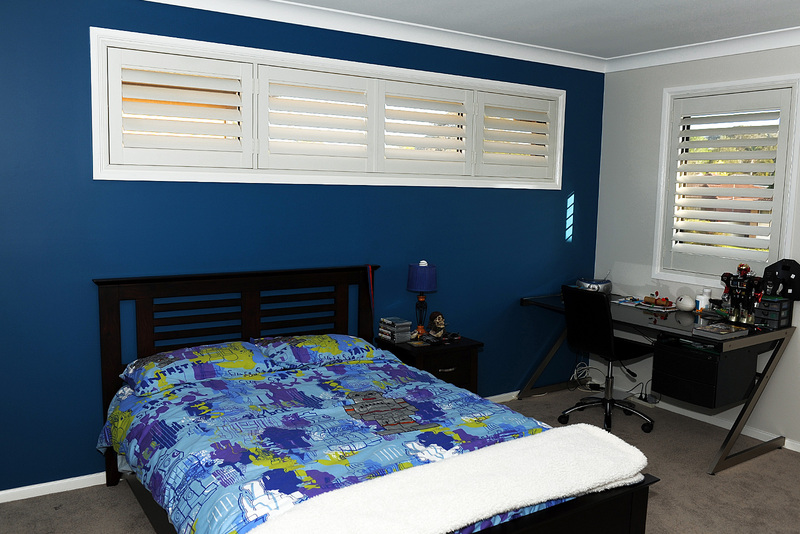 • Available in seven colours to compliment the Dulux popular Whites, with a range of framing options to customise to your requirements.